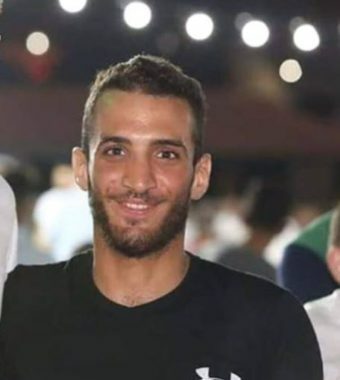 The Palestinian, who was killed by Israeli soldiers near an illegal colony, north of Salfit, in the occupied West Bank, Monday, has been identified as Elias Saleh Yassin, 22, from Biddya village, west of Salfit. The Palestinian was shot dead by soldiers stationed at the “Gitai” Junction, close to Ariel illegal colony. The Israeli army said the soldiers shot and killed him “before he was able to attack any of them. The area is also close to Industrial Zone of Barkan colony, where two Israeli settlers, identified as Ziv Hagbi, 35, and Kim Levengrond Yehezkel, 28, were killed on October 7th 2018. Yassin is from the same village where Aisha ar-Rabi, 47, lived before she was killed, late on Friday, October 12, 2018, and her husband, Yacoub, was injured, near the Za’tara military roadblock, south of the northern West Bank city of Nablus, when a group of Israeli colonialist settlers came onto the road and began throwing rocks at their car. Israeli soldiers killed, Monday, a young Palestinian man after he reportedly attempted to stab an Israeli soldier near Burkan illegal colony, north of Salfit, in the occupied West Bank. 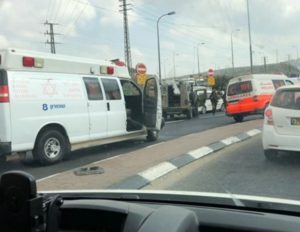 Israeli sources said the Palestinian tried to stab a soldier at a bus stop at “Gitai” Junction, before he was shot dead by another soldier on the scene; no injuries were reported among the soldiers. They added that two soldiers constantly guard the site of the reported attack, and added that one of them was the person who killed the Palestinian. A Palestinian ambulance rushed to the scene, but the soldiers stopped it, and prevented the medics from approaching. 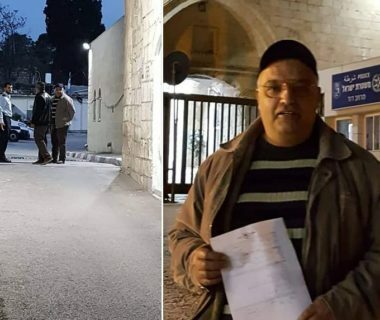 The head of the “Samaria Regional Council” of settlements, Yossi Dagan, arrived on the scene, and said that “the soldiers’ vigilance managed to foil the attempted attack,” and added that Israel’s colonies in the West Bank, will always be built and expanded. 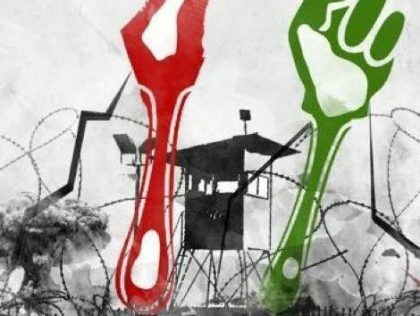 On Friday, Israeli soldiers killed seven Palestinians, and injured 252, including 50 children, 10 woman and one journalist, after the army fired dozens of live rounds, in addition to high-velocity gas bombs, during the Great Return March processions, in several parts of the Gaza Strip. 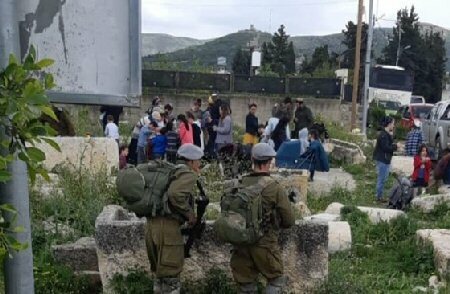 On the same day, a group of Israeli paramilitary settlers attacked a Palestinian couple south of Nablus, in the northern part of the West Bank, on Friday, killing the woman and injuring her husband.